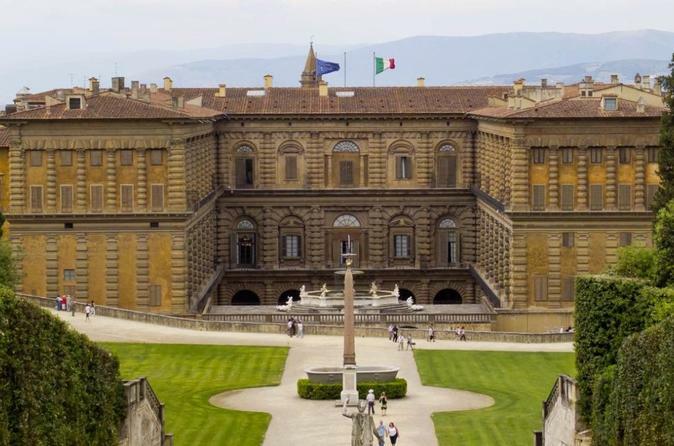 The 16th century Palazzo Pitti was originally built by Brunelleschi for a wealthy banker, eventually became home to the Medici family and now houses several important museums and galleries on various items such as silver, porcelain and Renaissance clothing as well as more modern artworks from the 18th to 20th centuries AD.The adjoining Boboli gardens with beautiful fountains and walkways offer breathtaking views and make a great place for a relaxing break. 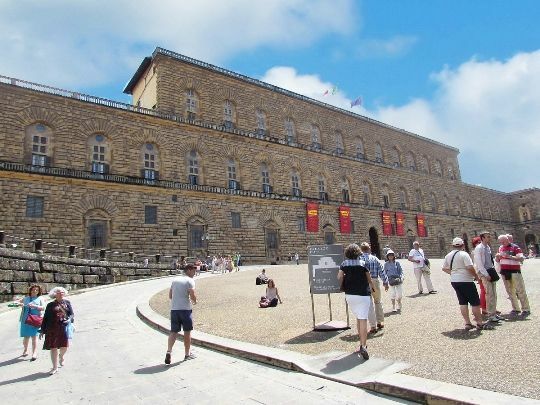 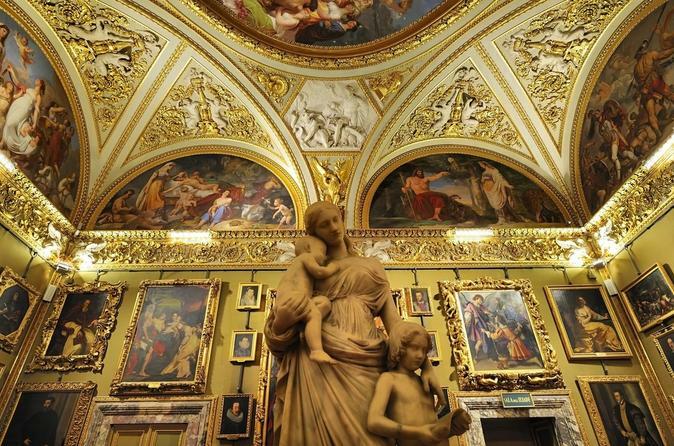 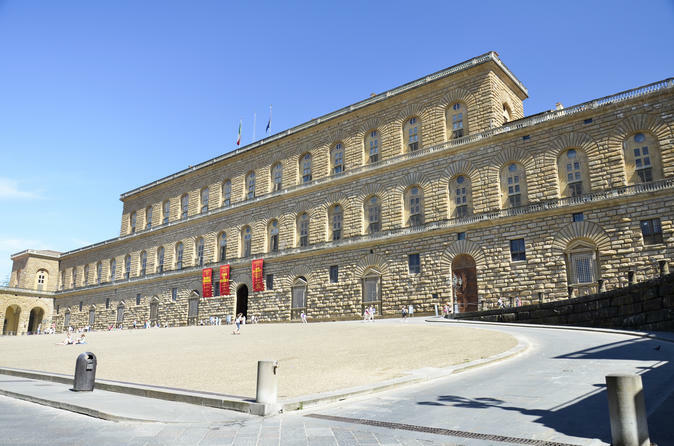 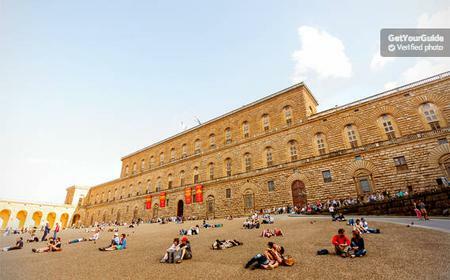 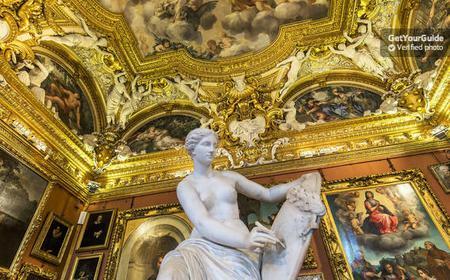 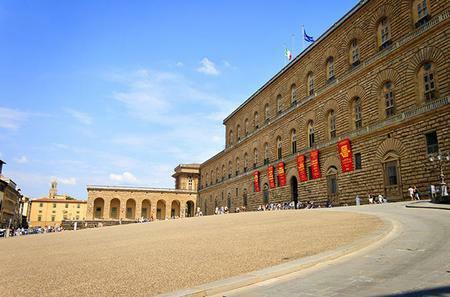 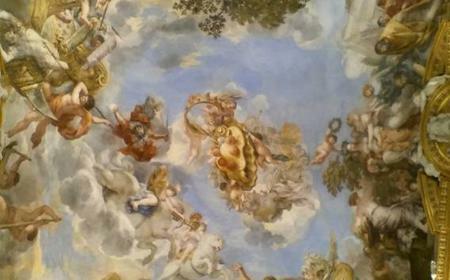 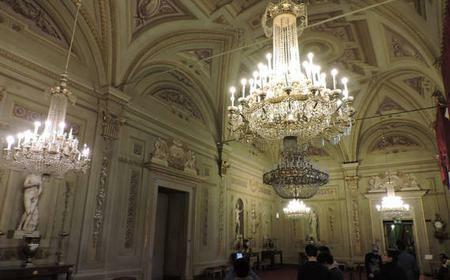 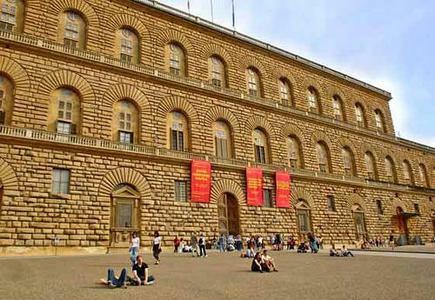 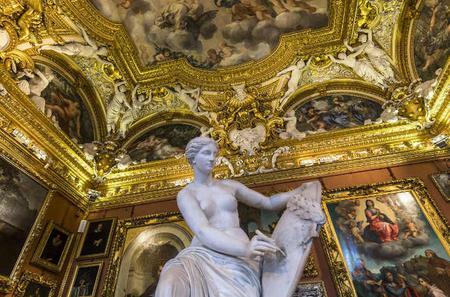 The 16th century Palazzo Pitti was originally built by Brunelleschi for a wealthy banker, eventually became home to the Medici family and now houses several important museums and galleries on various items such as silver, porcelain and Renaissance clothing as well as more modern artworks from the 18th to 20th centuries AD. 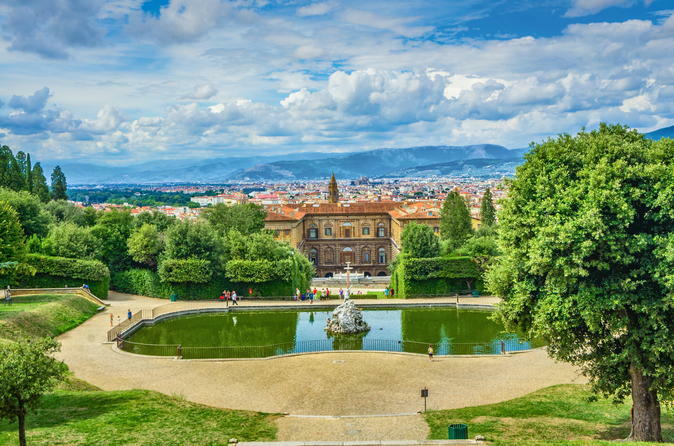 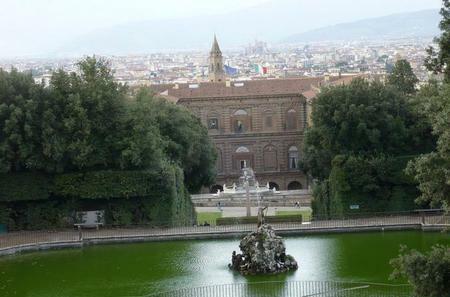 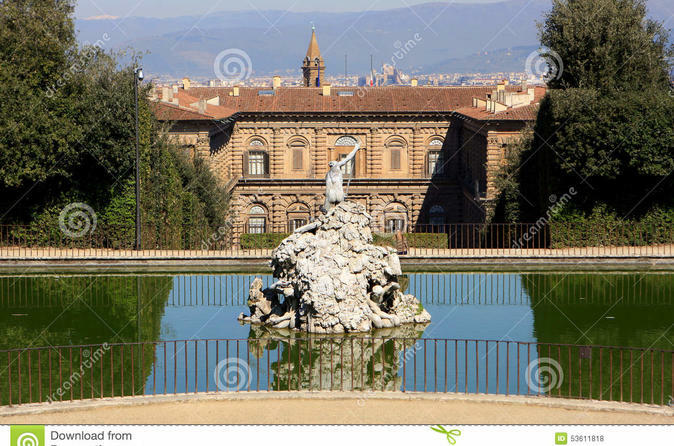 The adjoining Boboli gardens with beautiful fountains and walkways offer breathtaking views and make a great place for a relaxing break. 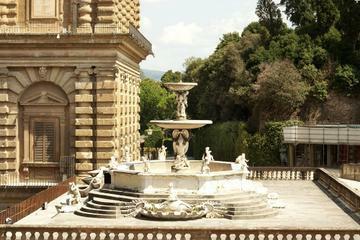 Designed in the mid 16th century, there are the typical grottoes and garden follies of the Renaissance aristocracy.